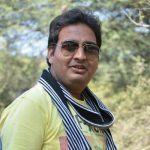 Let's explore what the upcoming year is expecting from the Android app development. 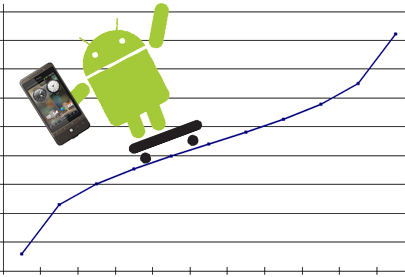 How Android App Development Has Changed Remarkably? What is Coming in 2017? How Android Apps Will Growth Hack Your Business? Android app development to a large extent has the possibility of expanding your business to a very large extent. It is extremely essential.. 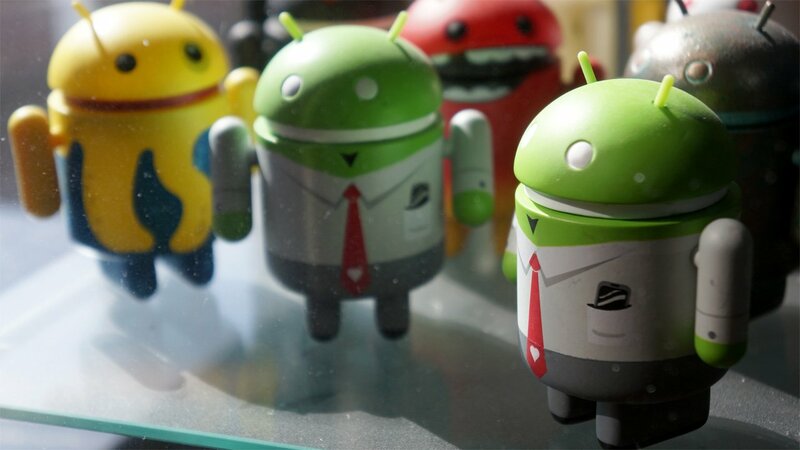 Hence, android apps are now being seen as a brilliant business tool. 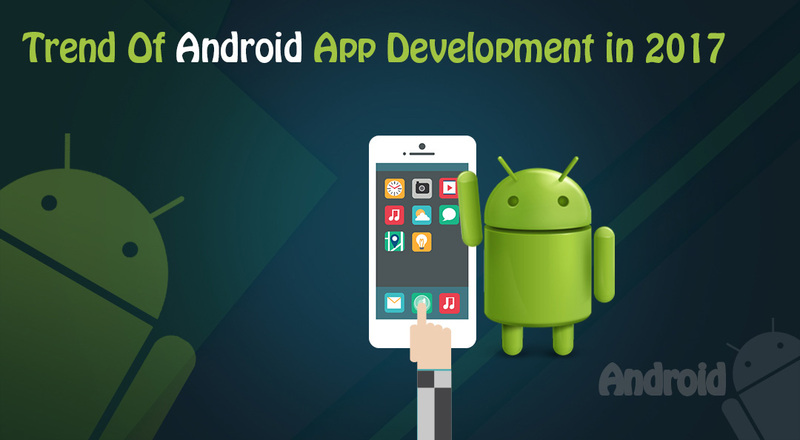 Android offers a strong platform for doing business for organizations..
An experienced Android developer will understand the usefulness of this issue and develop potential problems with Android Apps.